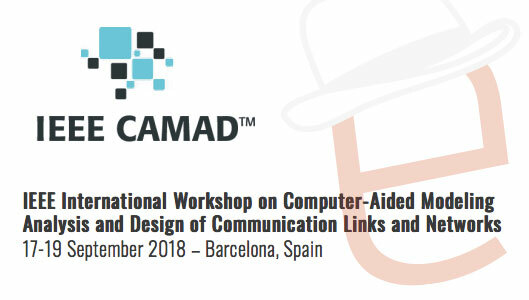 ErnieApp has presented to the IEEE International Workshop on Computer-Aided Modeling Analysis and Design of Communication Links and Networks a novel in-network adblock detection technique based on Machine Learning. 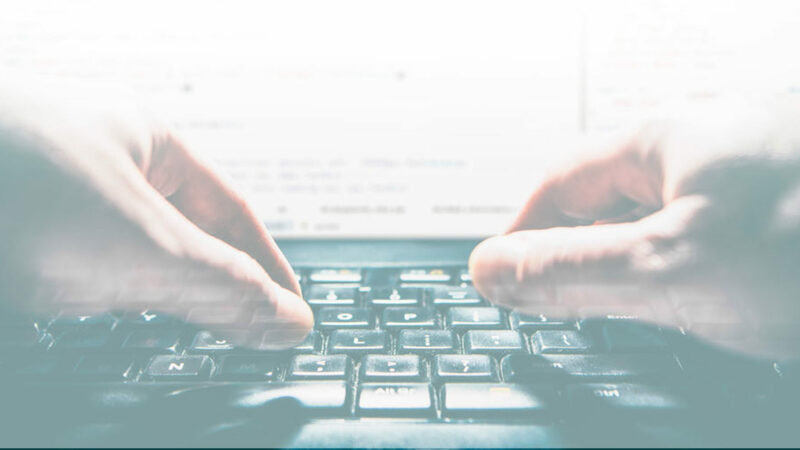 The rise of adblockers is creating lots of concerns to the online content publishing industry, as it severely affects the possibility to offer free-content to end-users by subsidizing the fruition costs with advertisements. While many detection techniques have been proposed as a countermeasure to the diffusion of adblocks, they either rely on the injection of code in the served web pages, or require to perform passive measurements for a long time, thus leading to high costs and delays before collecting the desired information. Key findings obtained show that by inspecting only few minutes of network traffic, we can reliably perform the detection with an accuracy up to 99%, with a negligible computational overhead.